You believe strongly in your cause; however it won’t amount to much unless you can instill that same passion in your potential donors. Getting your point across is important, but it’s not always easy. 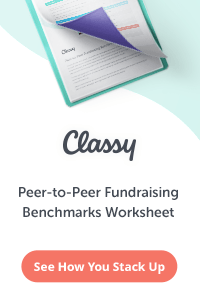 That’s where understanding how to write an effective fundraising letter comes into play. First, consider making a unique first impression by asking a bold rhetorical question. Or perhaps you can give an example of recent positive outcomes. Painting a picture using real-life examples in your letter is one of the more powerful ways to engage the reader. It gives the reader an idea of what you’re about, while at the same time it adds credibility. In other words, you’re offering a testimonial as a reference, but it doesn’t come across as bragging. If your letter is going to a current or lapsed donor, this is the perfect opportunity to share the impact that the donor’s previous gifts had for your organization. 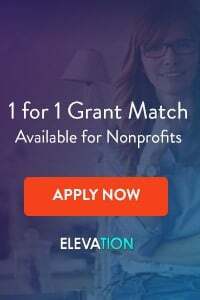 The fact that they already have a proven track record of giving to your non-profit can provide them with the confidence needed to move forward with another donation. Everyone wants to know when they’ve made a difference. Personalized letters go a long way towards initial engagement. If you start off your letter with “To whom it may concern:” or “Dear Donor”, that’s probably the quickest way to get your letter thrown in the trash. 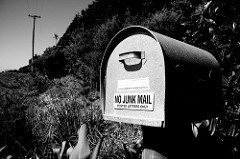 Just think about all the junk mail that we get on a daily basis. Be sure to include things like the potential donor’s first name and their address. This way, the letter is addressed personally to the donor and won’t appear to be a part of a mass mail campaign. 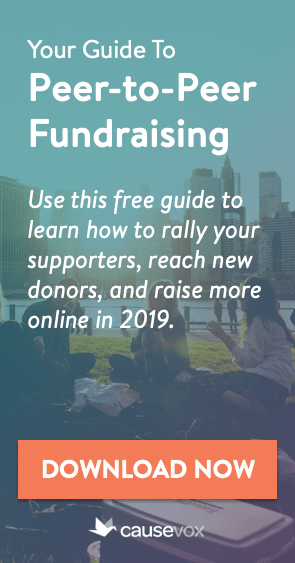 One way to make your ask much more compelling for donors to give by providing a list of donation amounts followed by the impact that each respective amount will have. For instance, “Your $20 donation will feed and clothe 1 child in need for a month”. Make it easy for your audience by giving them options: the reply card or device for your letter should be a multiple choice test, not a fill in the blanks question. Also, in your ask and on your reply card, reemphasize the importance of their gift and how it will make an impact. You may want to take a ‘back door’ approach and explain the impact that not giving will have. For instance, explain that every donation is vital and the need is always great. And without their help, children will go without food and clothing. However, be careful not to focus too much on the negative. This will make your letter less effective. Donors won’t give unless they are asked. Always be sure to make a strong and concrete ask in your fundraising letters. Your ask should be direct. Don’t make wishy-washy statements. Good asks are real questions and provide actual amounts for donors. “Will you donate $25, $50 or whatever you can afford to change a child’s life forever?” Far too many non-profits craft strong and compelling fundraising letters only to include vague and nebulous asks. Don’t make this mistake. Remember, the more direct your ask, the more likely your donors are to give to your organization. Clay Boggess is the Marketing Manager at Big Fundraising Ideas.